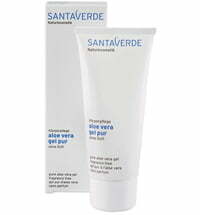 Especially dry skin tends to irritated areas, quick help is necessary. 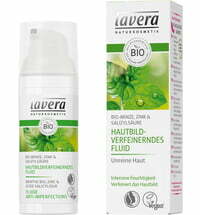 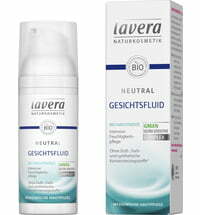 Lavera neutral the acute cream neutral maintains the skin, relieves the irritation and inhibits inflammation. 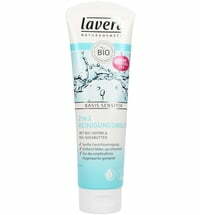 The Acute cream covers the strained skin with an anti-microbial protective film from micro silver. 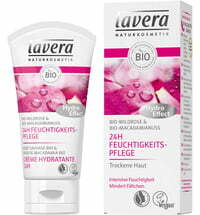 Olive oil, shea butter, evening primrose and sunflower oil from controlled organic farming provide skin protection, whereas glycerine moisturizes. 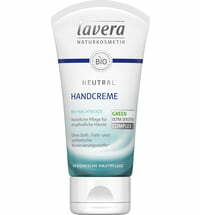 The Acute Cream is especially suitable for skin areas such as elbows, hollow of the knees, hands & feet. 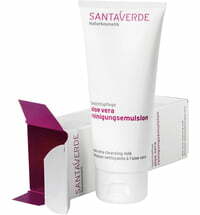 Application: Apply the Acute Cream several times a day to the affected areas.